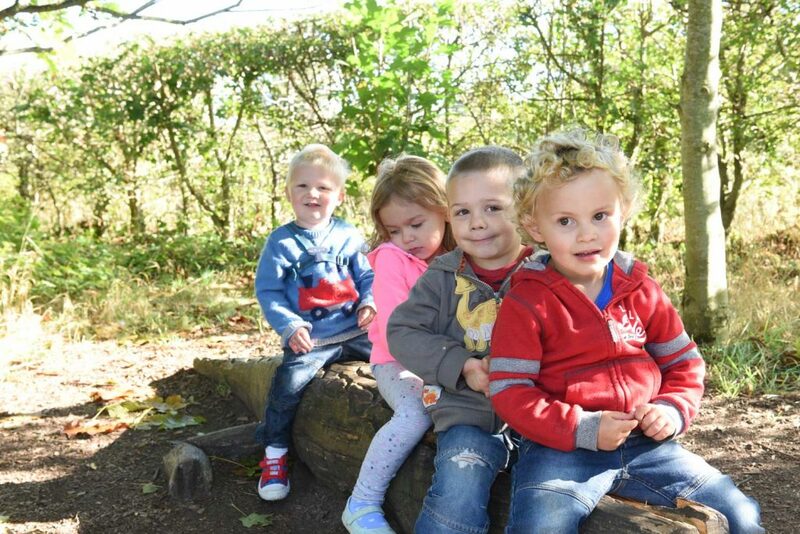 It’s half term week and we’ve got lots for you to get excited about as we share the love. Firstly we’ve got some goat kids just recently born that you can see on our Farm Trail. They are great at playing hide and seek in the straw but come and see if you can spot them. 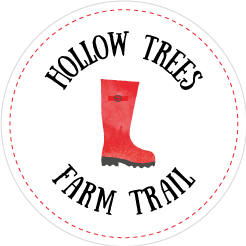 Once you’ve had a wander around our Farm Trail, you can pop into the Farm Café for some lunch. We’ve got a available Children’s Special Menu throughout February Half Term so make sure you take a look. Plus Saturdays, a mini pizza and salad for only £3.95 and on Sundays, buy an adult roast, get a children’s one free! 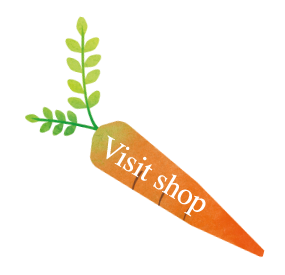 You can also pick up something for dinner from our Farm Shop as we’ve got loads of offers across all departments in our Farm Shop too especially with children in mind so come and see all the reasons you should #loveyourfarmshop. 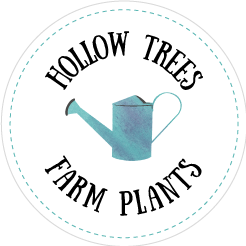 Our bake in the box pizza range which are all made at Hollow Trees Farm, were £6.95 and are now only £4.99! Our friendly Farm Butchers have got offers on their sausages and their mini marvels. 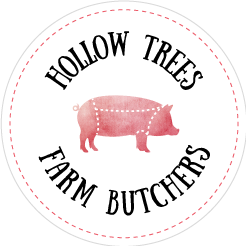 Buy two packs of Hollow Trees Farm Sausage, made using our home reared pork, and get an extra one free. You can find our mini marvels in our freezer where you can buy 3 packs for £6 or £2.50 each. Our mini marvels are small bites for little appetites made using Hollow Trees Pork and Beef and no other funny business. We’ve got mini meatballs, chicken nuggets and chipolatas in the range, all in packs of 10. Bags of mini apples perfect for lunchboxes and picnics are only 99p all this week. And if you fancy doing some baking with the kids, why not choose duck eggs for something a bit different. They make light and fluffy cakes with great flavour. When you buy are ½ dozen box of duck eggs, you will receive a money off voucher for your next purchase. In our Farm Shop you can meet Chilli Charlie the cuddly bear who needs a home. 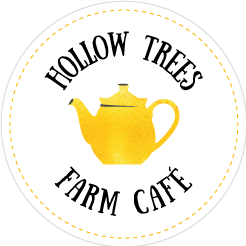 Just tell us why you love Hollow Trees Farm Shop for you chance to win and take him home with you. And perhaps if its just a loaf of bread and pint of milk your after, visit us before 10am or after 4pm to beat the crowds and earn for double loyalty card points on your purchase. With the weather looking bright for the week, it’s a great chance to get out in your garden. All our shrubs are on offer at 3 for £10 and can be found in our Plant Centre. Great for those green fingered amongst us. 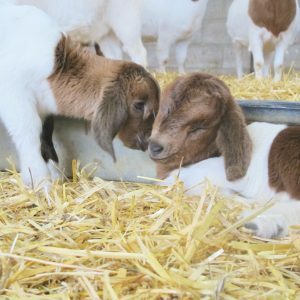 So don’t forget to share the love and #loveourfarmshop this half term.